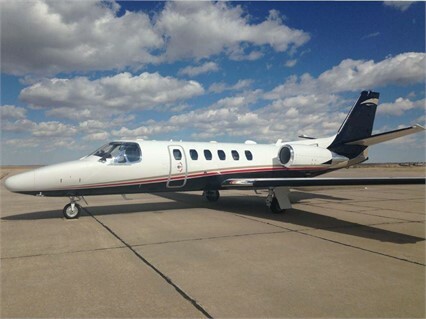 Maxfly Aviation, Inc. Aircraft Specs - Citation Bravo For Sale. Overall Matterhorn White w/black base, red and tan striping. 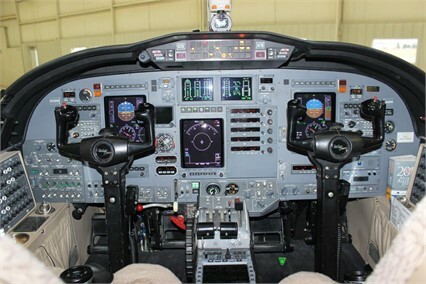 New December 2013 by West Star Aviation. 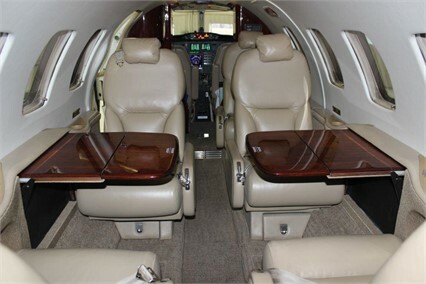 8-Passenger executive interior features single forward, aft-facing seat, center four-place club, dual aft forward facing seats, belted lavatory and forward left-hand galley. 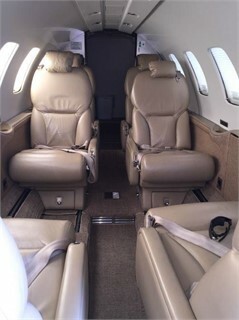 Refurbished December 2013 by Cessna.